I recently attended a tasting in The Cliff Town House in Dublin organised by On The Grapevine and Cabot and Co. The tasting was showcasing the wines of seven different producers and was dubbed as a Rising Stars of Europe tasting. The tasting in the Cliff Town House was the first in a series of events for the producers during their visit to Ireland and was followed by a dinner in the Beaufield Mews and a wine weekend in Knockranny House Hotel. 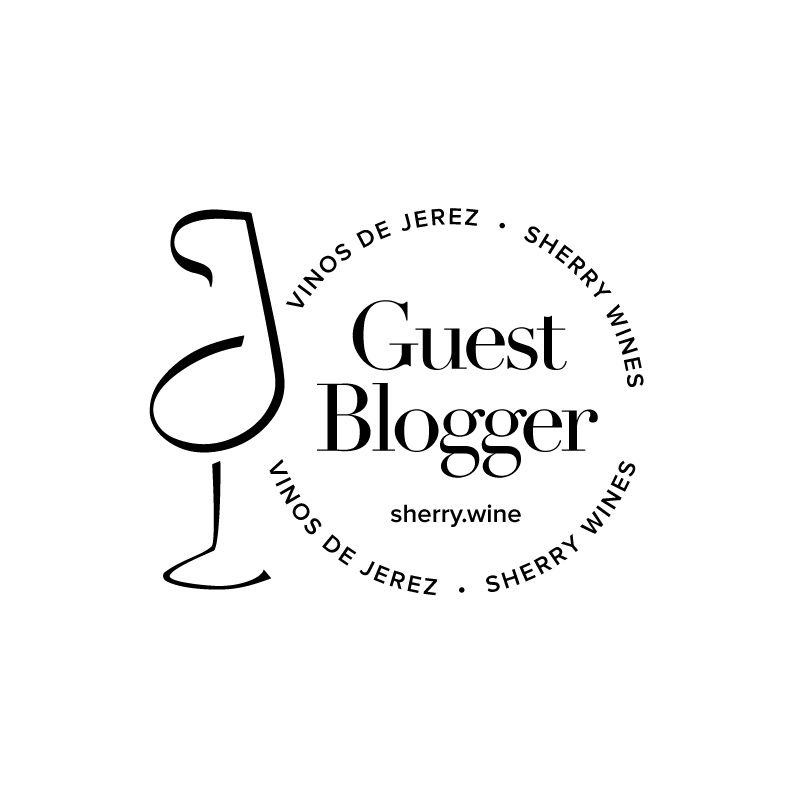 Before I get into the tasting itself, I want to first say a brief a word about tastings and how I plan to blog about them. My approach to tastings varies wildly depending on the offerings on the day and whether any producers are present. In general, I do like to try all of the Italian wines and record some notes on them. After that, I generally roam around the other regions trying to find something exciting and always make an effort to chat to the producers present. Despite my numerous previous posts extolling the virtues of different wines, this isn’t a wine review blog, so I’m not going to go through all the wines I taste, but instead will provide some general musings from the tastings. So with the rules of engagement set, on to this tasting. Cantina Del Pino – The highlight of the tasting for me was undoubtedly the wines of Cantina Del Pino. To be honest, I become concerned when the large American publications heap praise on a winery, as they have with Cantina Del Pino. I find that all too often the characteristics that endear producers, and their wines, to the critics at publications like The Wine Advocate just don’t excite me. This wasn’t the case here however. The wines on show were the fresh and perfumed Dolcetto d’Alba 2010, the eminently quaffable and structured Langhe Nebbiolo 2010 and the Barbaresco 2006 which was beginning to show signs of what it will deliver to patient wine drinkers over the coming years. I spoke at length with Renato Vacca and got the impression that he was as passionate about producing his Dolcetto as he was about his Barbarescos. That was refreshing to someone like me who, lets face it, won’t shell out €40 on a Barbaresco every weekend but does want to experience quality Piemontese wines that retail closer to €15/20. I’ll absolutely try these again. Weingut Kunstler – Cracking Rieslings were on show from the Rheingau. Again, there were three wines on show, the Herrnberg Riesling Trocken 2010, the Stielweg “Alte Reben” Riesling Trocken 2009 and the Domdechaney Riesling Trocken 2010. I really liked all of them, perhaps ever so slightly favouring the more mineral style of the Stielweg Alte Reben over the rounder Domdechaney. For me the value of the zesty Herrnberg Riesling won the day though. It retails for just under €20 and was the cheapest of all three wines on show. Surprise Of The Day – The return of my French language skills! I had an in-depth discussion with Jean-Marc Millot about his…ah hell who am I kidding…I asked Jean-Marc my questions in English, his colleague translated, Jean-Marc answered in French and I nodded away and uttered a sheepish “merci” after he had finished divulging his thoughts on the differences between 2009 and 2010 Burgundy. I actually think I got most of it but you’ll still note that I’m not reproducing his thoughts here for fear of misrepresenting them en Anglais. Illustrious Wine – I wasn’t too familiar with any of the producers prior to the tasting, so the category of most illustrious wine is going to have to defer in this case to the most expensive wines on show, which was the Cantina Del Pino Barbaresco 2006 at €40 (Well, tied actually with the very interesting and peppery Moric Reserve Blaufrankish 2009 from Weingut Moric). For me, the Barbaresco was now emerging from its shell and had lovely vibrant berry and cherry fruit components. Very nice indeed. Factoid That May Only Interest Me – The Mediterranean microclimate along the 50 degree line of latitude in the Rheingau would also allow lemons, figs and almonds to ripen. All the wines are available in Ireland through On The Grapevine and Cabot and Co.